Drum Roll — Impossible Project Film Winners! Thank you to everyone who participated in the Spring 2015 Polaroid Week. We hope that you were inspired by our week of instant film posts and by the amazing work of instant photographers from around the world. 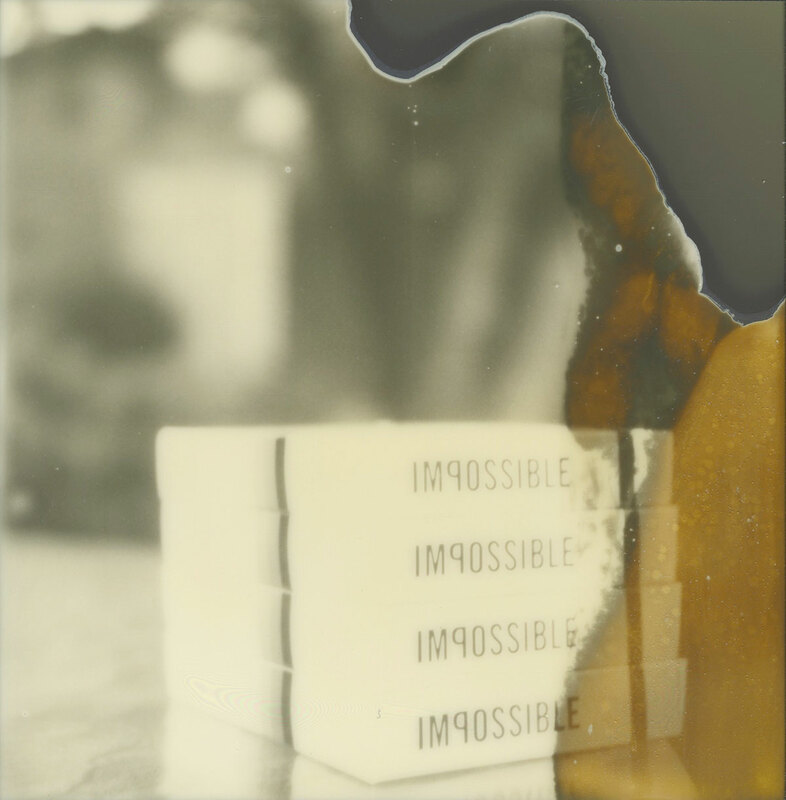 The Impossible Project generously gave us here at ViewFinders click here 5 packs of their new black and white instant film to giveaway to our readers. Thank you, Impossible Project! The winners of the film are (drumroll, please)….Anika Toro, Amy Jasek, Barak Stockler, Cromwell, and Jade Sheldon. Please be on the lookout from an email from me about how to get your film! Who’s already looking forward to the Fall Polaroid Week 2015? I know I am! What fun. I ONLY just picked up an instant camera at a thrift shop last Friday for 4.99. I was so super excited, then I discovered literally right around the corner from my work is a warehouse that sells impossible film. I have decided to shoot one self portrait a week each Monday so I can practice patience and have fun. How I wish I had this camera sooner to have participated in your week of fun.